2. Set your foreground color to #9d9d76. 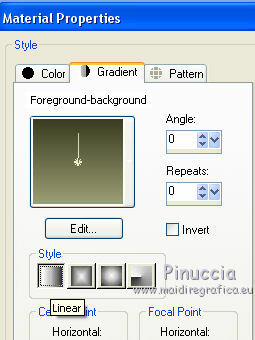 Set your background color to #3b3c21. 3. 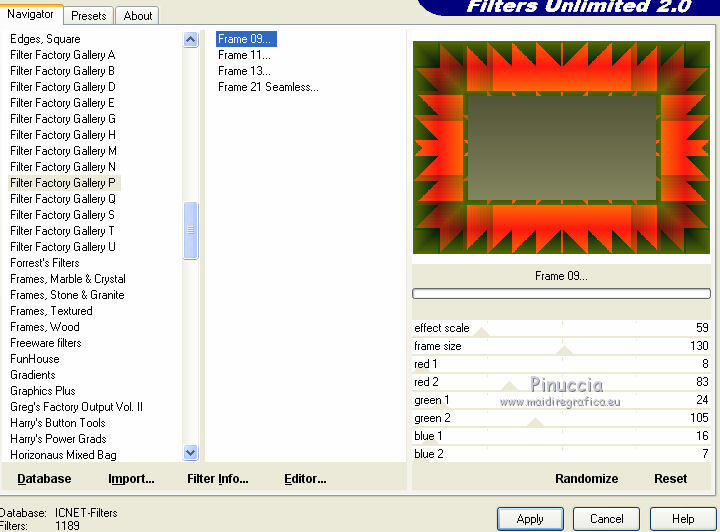 Effects>Plugins>Filters Unlimited 2.0 - Filter Factory Gallery P - Frame 09. 7. Open the tube luna159 - Edit>Copy. 8. 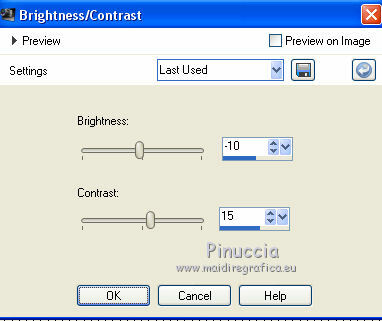 Adjust>Brightness and Contraste>Brightness and Contraste. 9. Activate the layer with the Factory Gallery effect. 10. Open the tube Grisi_Woman_360 - Edit>Copy. 12. Open the tube Nini_Tube_Nude_Man - Edit>Copy. 14. Open the tube danae_3_pommes_tubed_by_thafs - Edit>Copy. Move the tube down, see my example. 17. 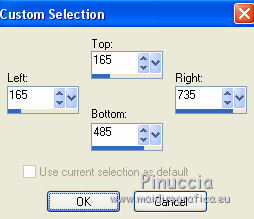 Image>Add borders, 2 pixels, symmetric, background color #3b3c21. 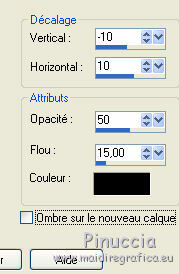 Image>Add borders, 5 pixels, symmetric, foreground color #9d9d76. Image>Add borders, 50 pixels, symmetric, color #dab32f. 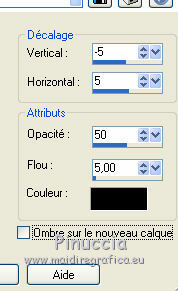 and clic on the 50 pixels bord, to select it. 19. Open the tube 12930417494_fleurs_nikita, erase the watermark, and Edit>Copy. 23. 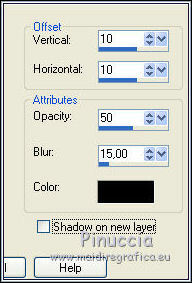 Adjust>Brightness and Contraste>Brightness and Contraste, same settings. 24. 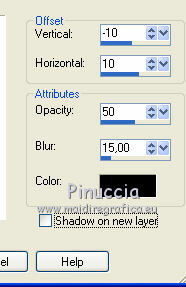 Image>Add borders, 5 pixels, symmetric, background color #3b3c21.